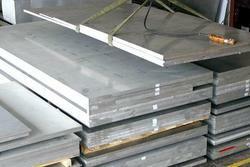 Aluminium Alloy Plates 6061 is available to the client in good quality and at reasonable market price. Widely used structural alloys for light to medium strength applications. Combine good formability, weldability, brazed with fine finishing characteristics and good corrosion resistance and strength after heat treatment. We stock, export and also Supply Aluminium in various grades like 6063, 6061, 6351, 1050, 1100, 3003, 3103, 5051A, 5052, 7075 etc in shapes like Sheets, Wires, Tubes, Rods, Angles, Channels, Patti, Fasteners, Nut Bolt, Washers, Hex Rods, Square Rods, Plates, Coil, Foil etc. 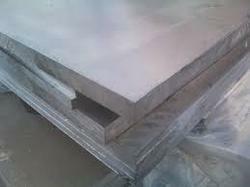 We are a leading exporter of aluminium plate 6061. We have founded ourselves as a recognized manufacturer of aluminium plate 6061.